A recent article from online publication OZY takes a rare, deep dive into the life of our fearless leader, Lars Boilesen. Declaring him the “King of emerging economies,” journalist Nathan Siegel pens an intriguing look into the life and success of Opera’s CEO Boilesen, both in the office and out. 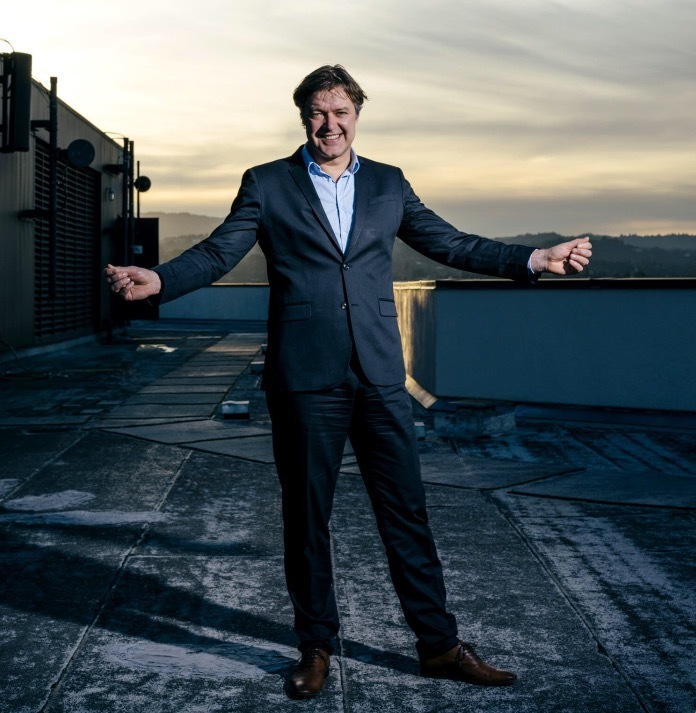 It is extremely rare that we get to read about the other side of chief executives, making this one of the most interesting interviews of Opera’s CEO you will come across. Read the complete interview here or on USA Today, where the article was also published. 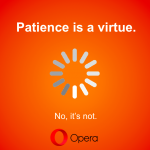 Previous article: Driverless cars and the web on your wrist: How technology can change the way we liveNext article: What’s in store for Opera at Mobile World Congress?